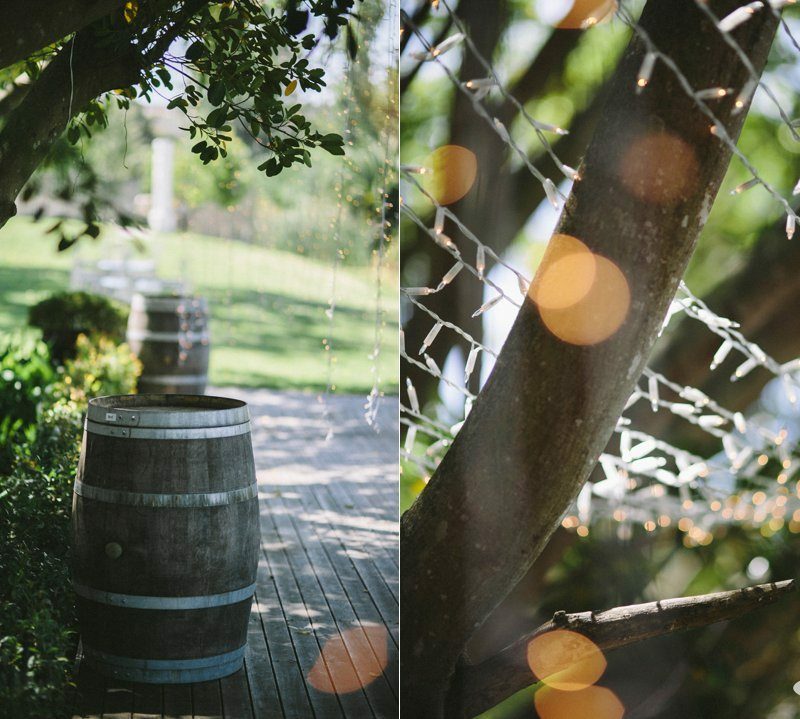 Jen & Mark got married on 28 Feb 2015 at one of our preferred venues, Brenaissance. We are proud to share these photos of the fairy lights we did for their wedding. We do a variety of lighting solutions including naked bulbs, bistro lights & much more! Feel free to contact us & we will do our best to make your lighting dreams come true!